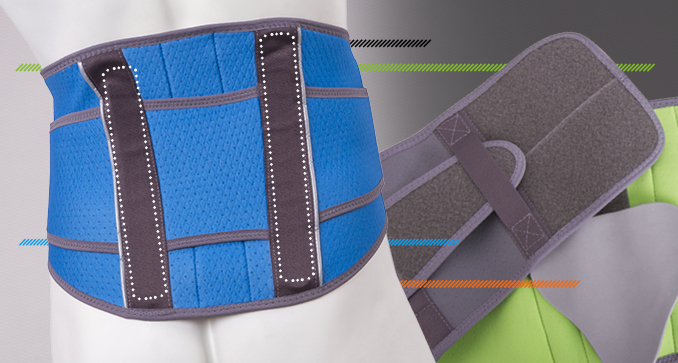 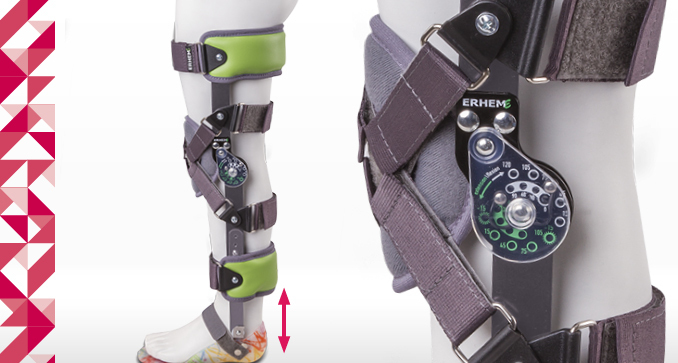 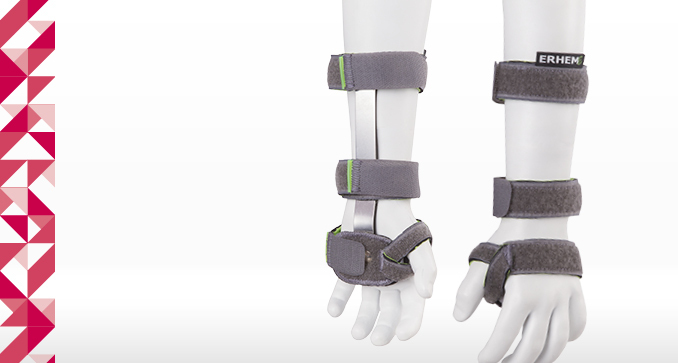 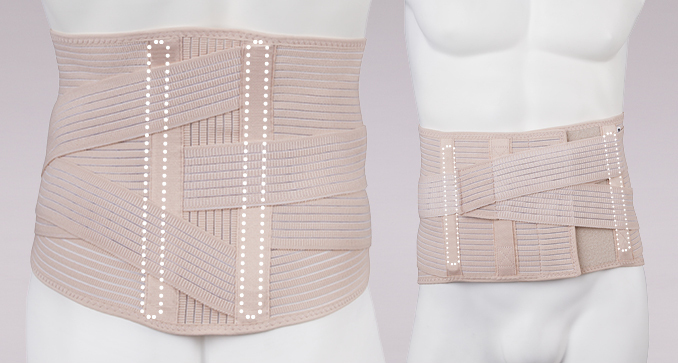 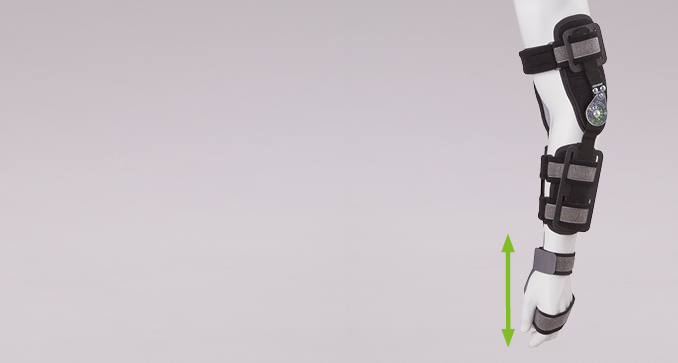 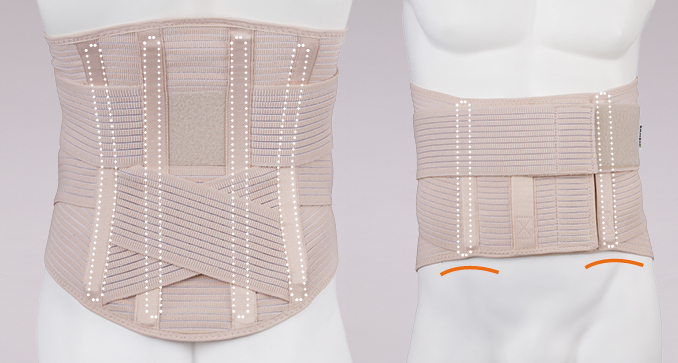 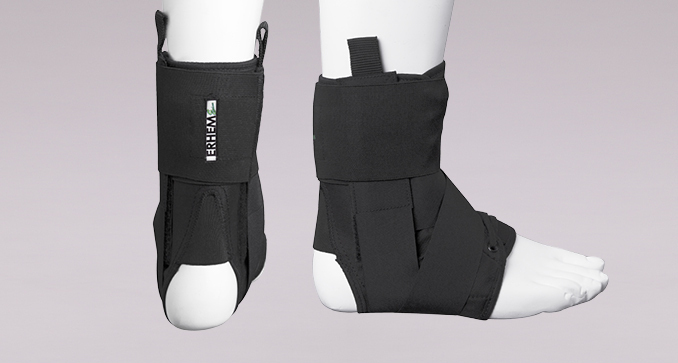 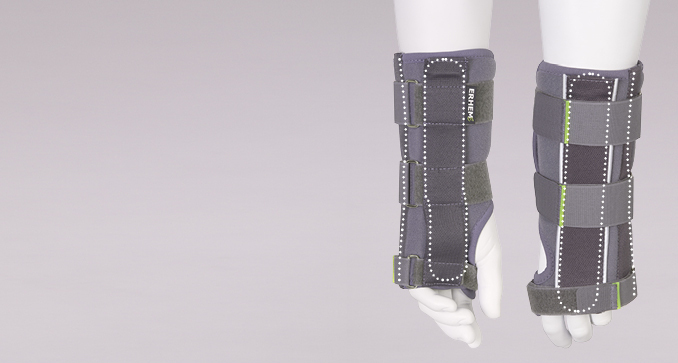 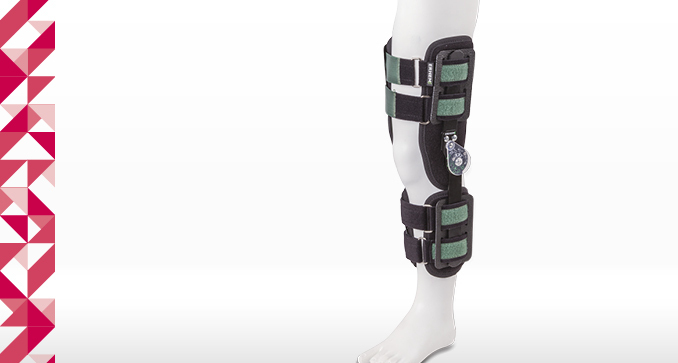 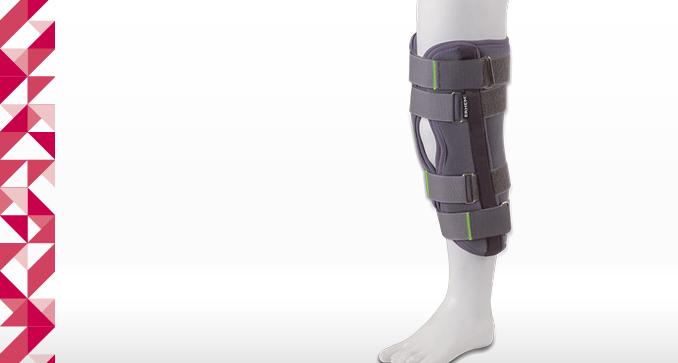 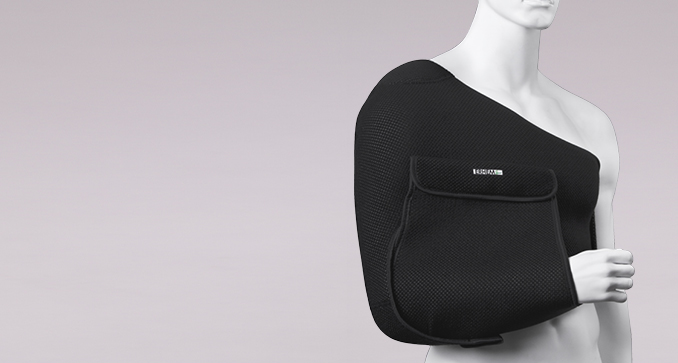 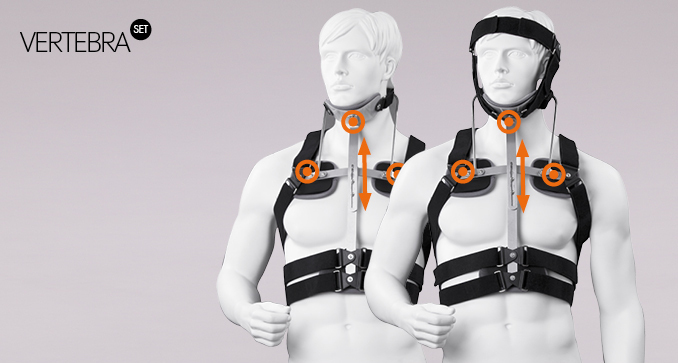 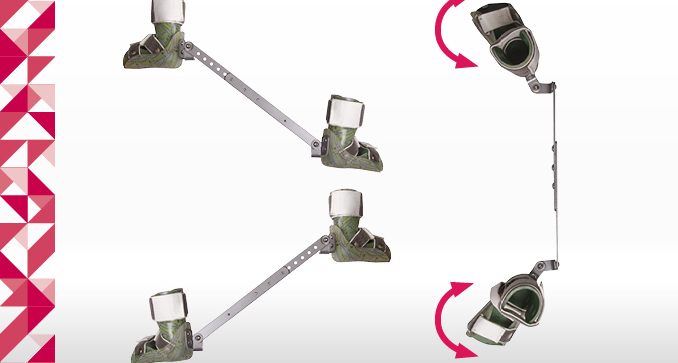 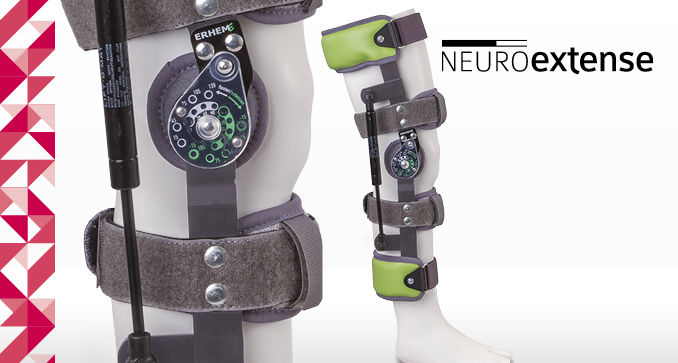 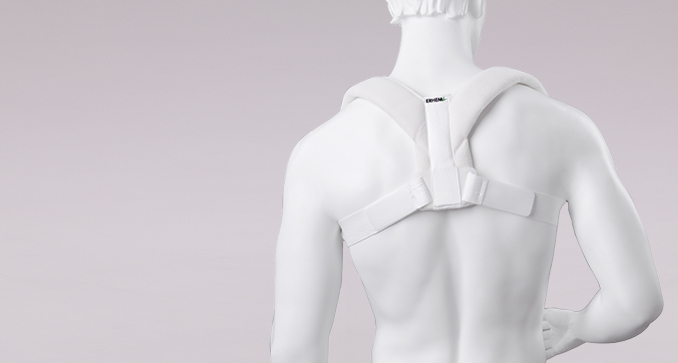 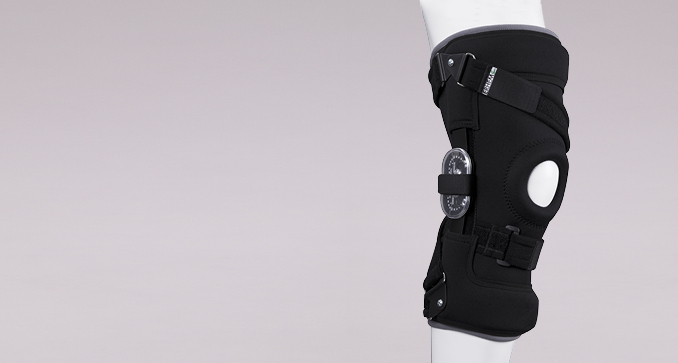 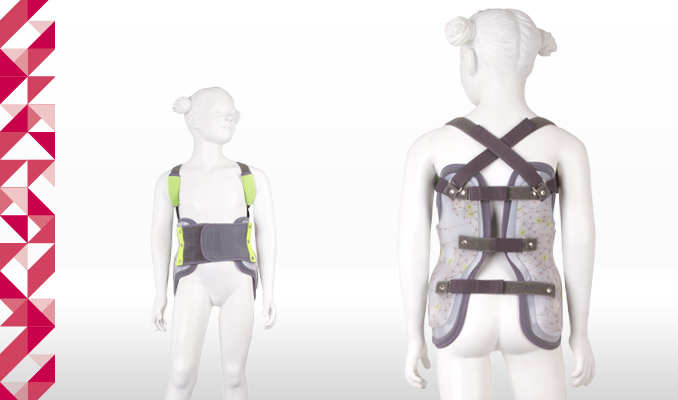 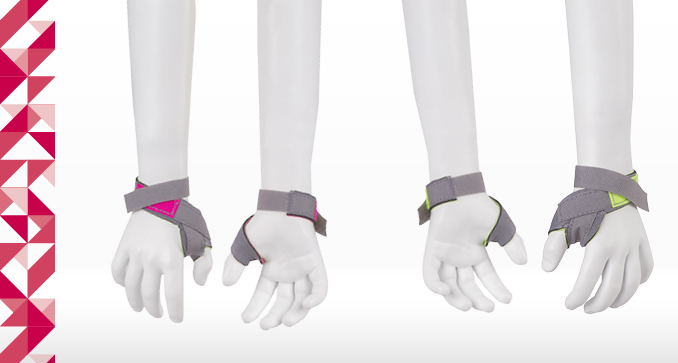 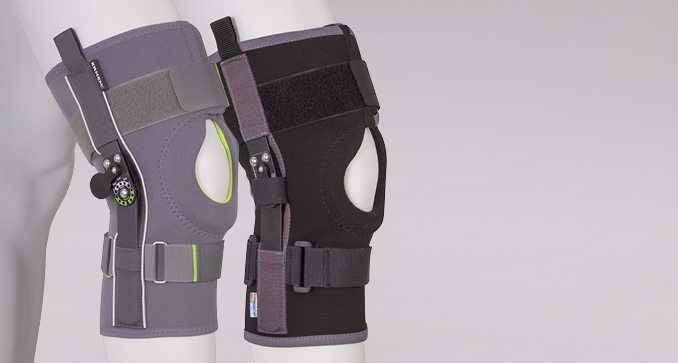 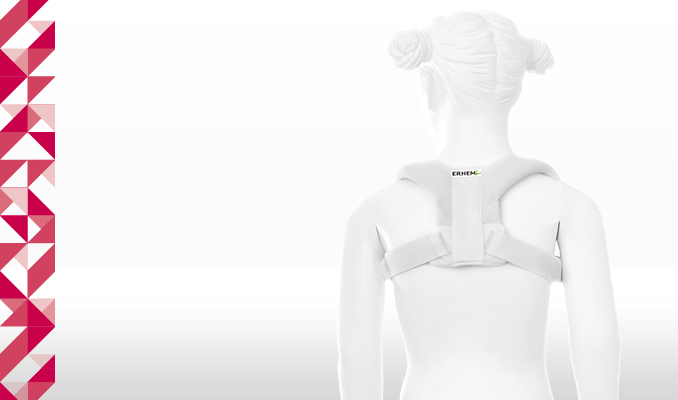 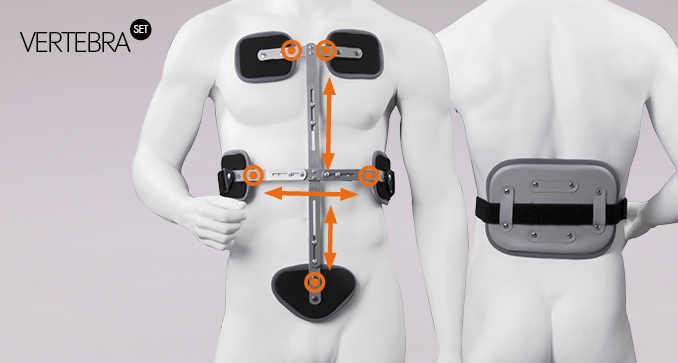 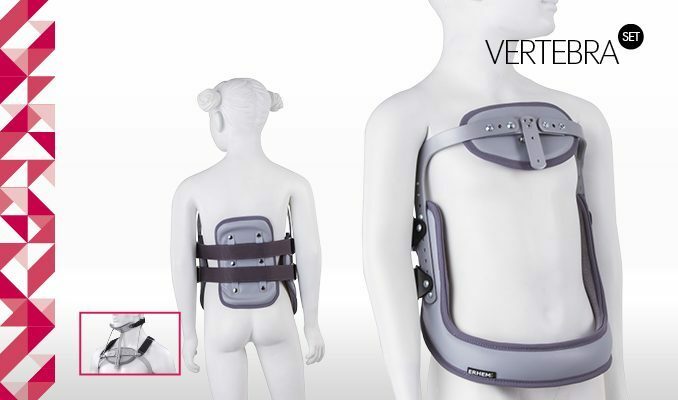 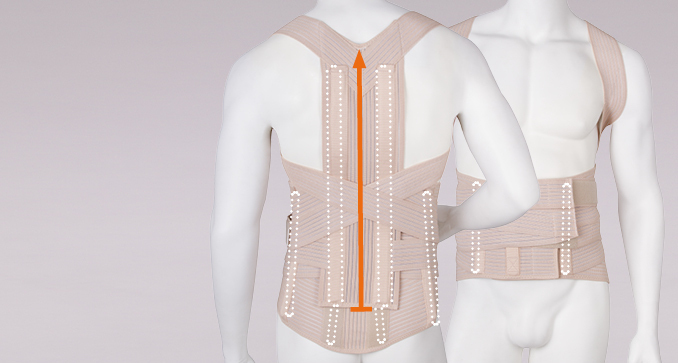 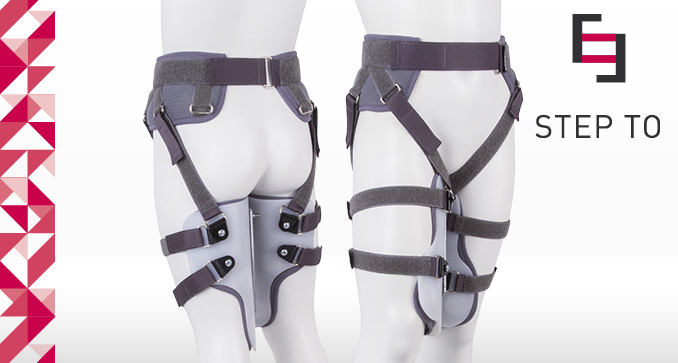 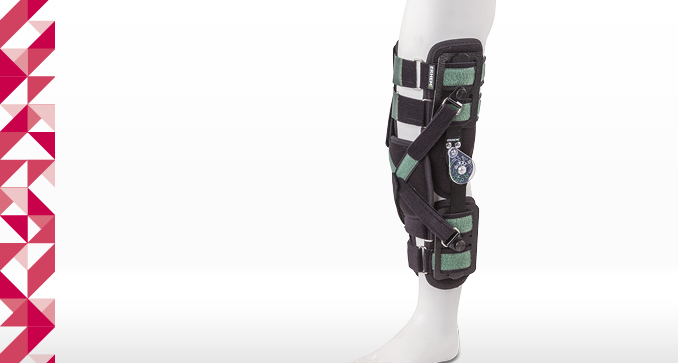 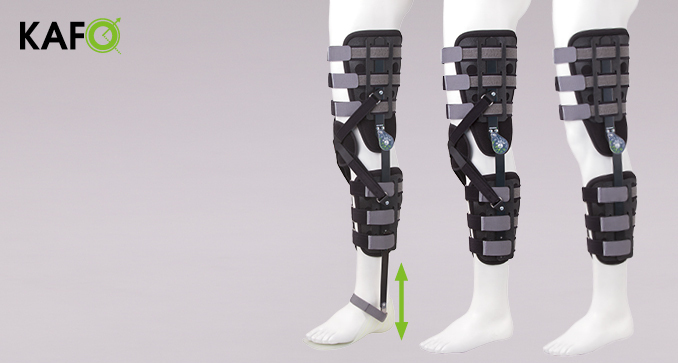 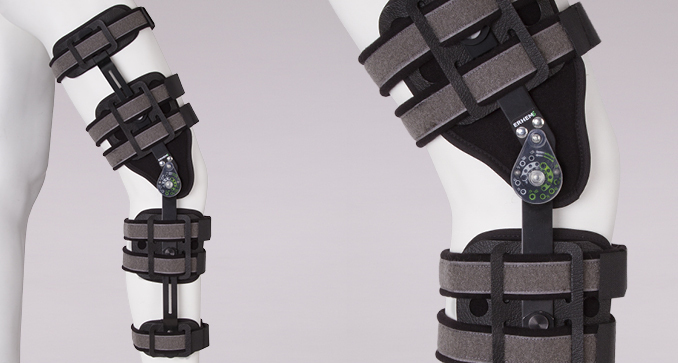 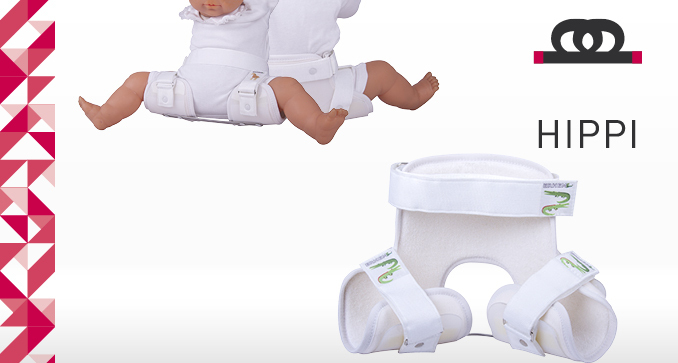 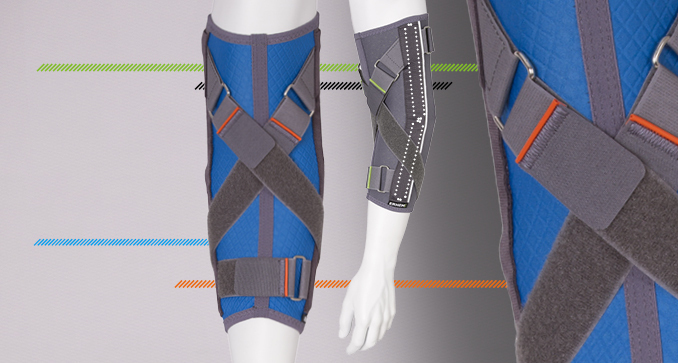 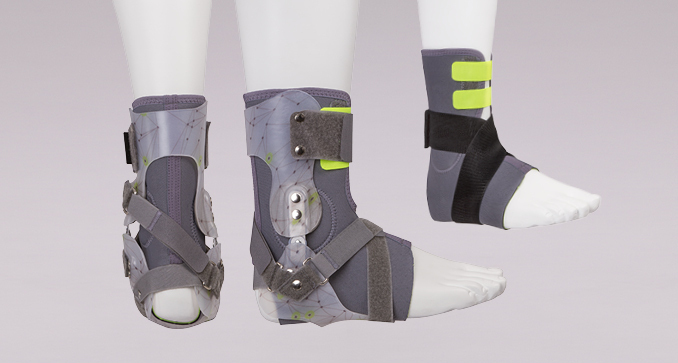 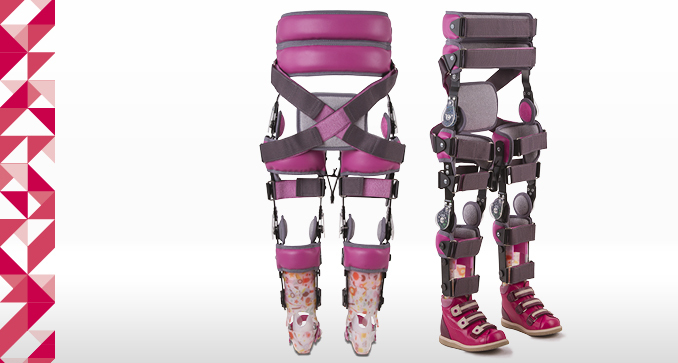 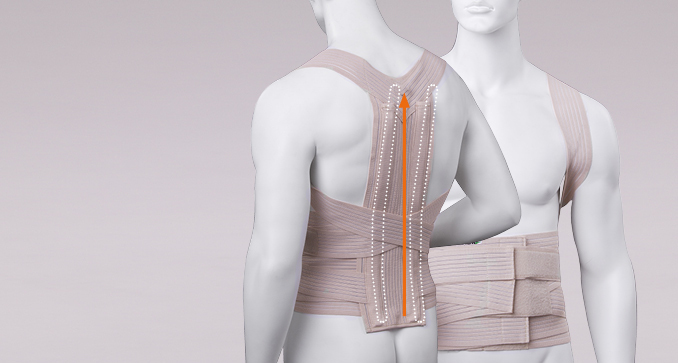 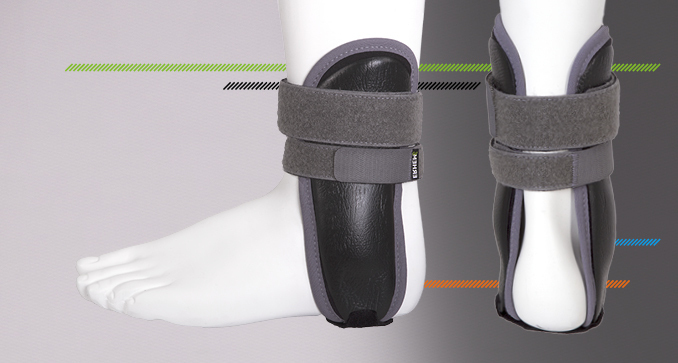 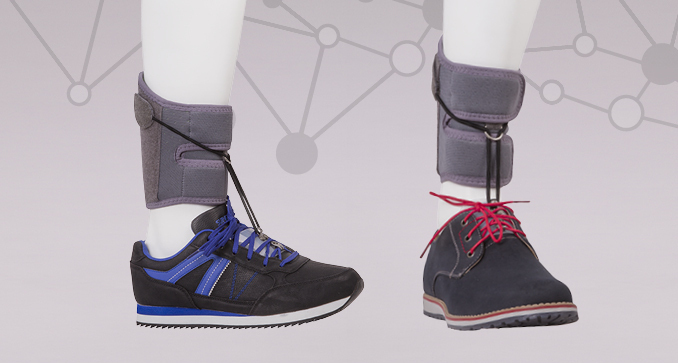 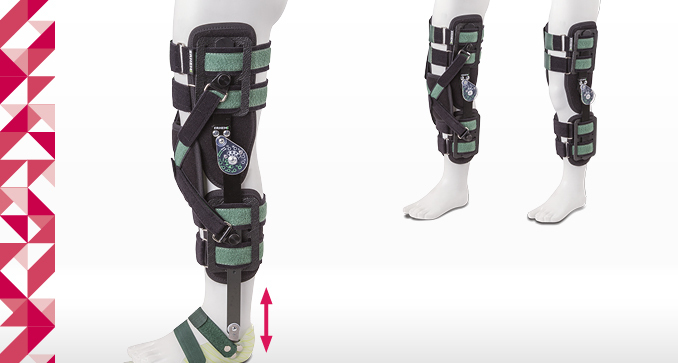 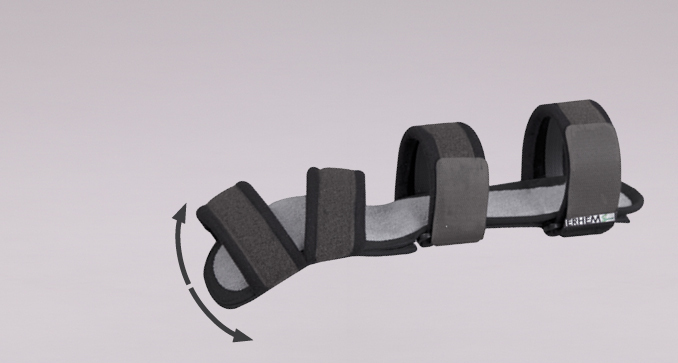 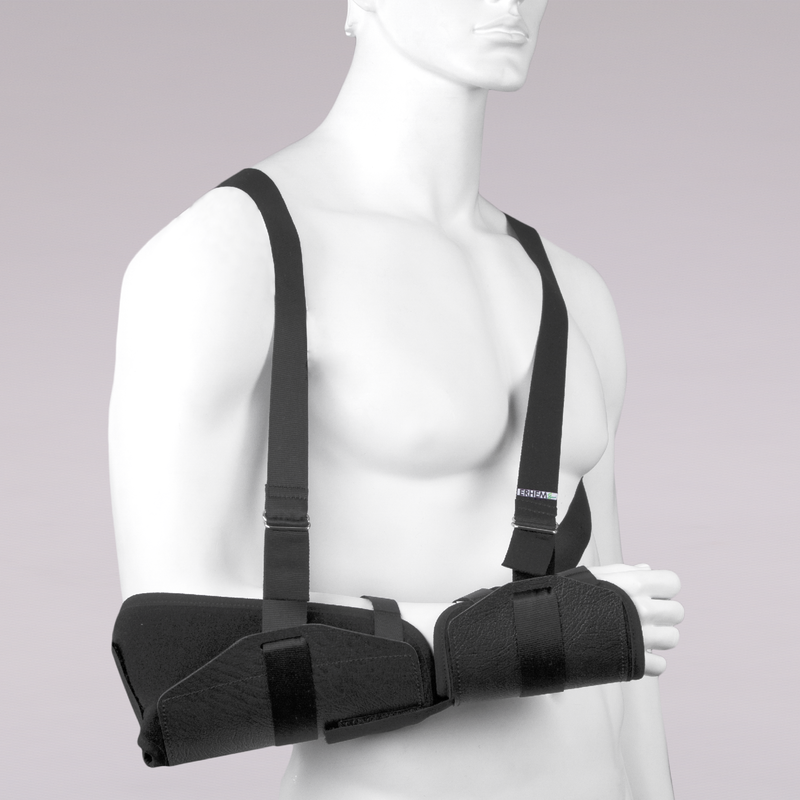 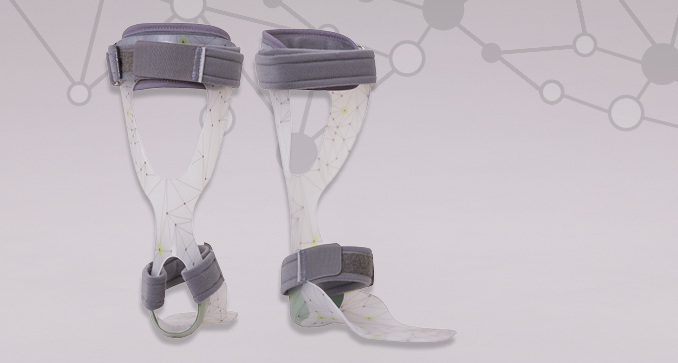 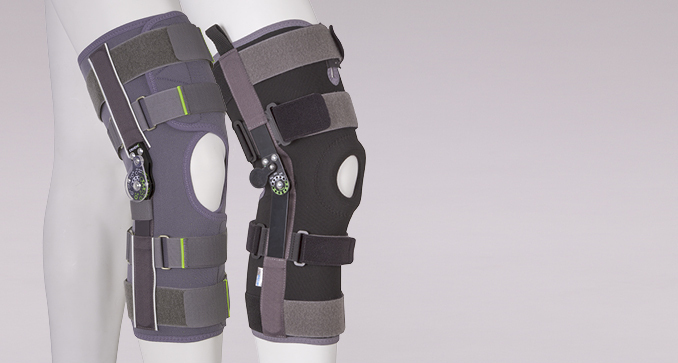 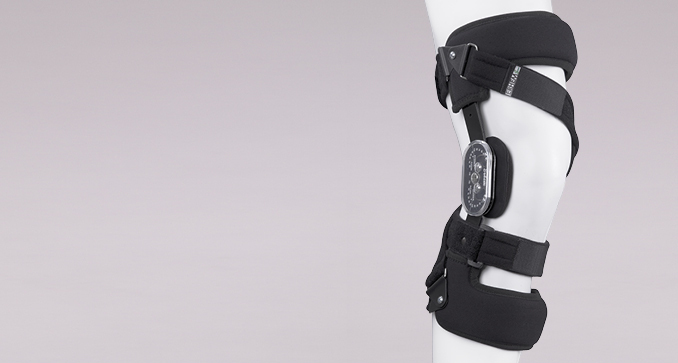 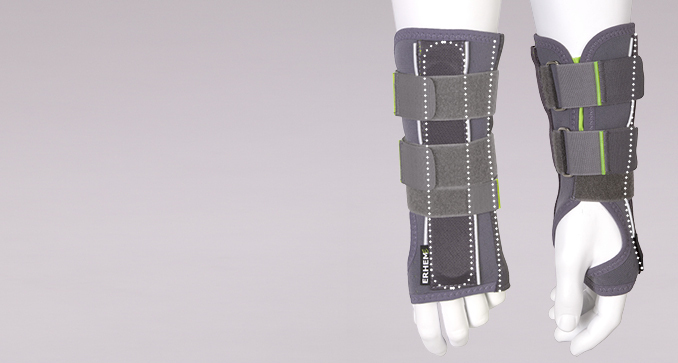 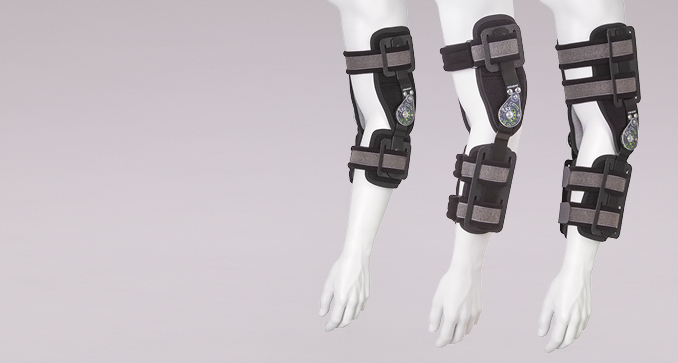 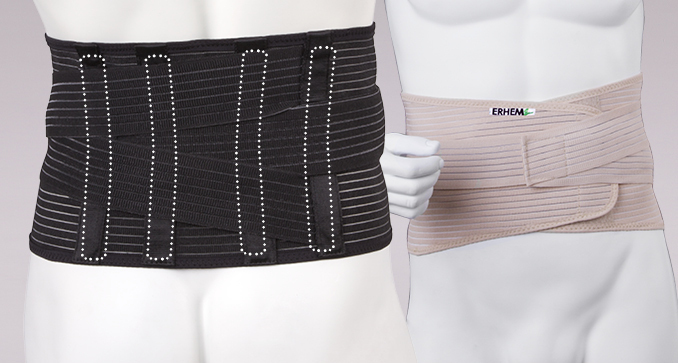 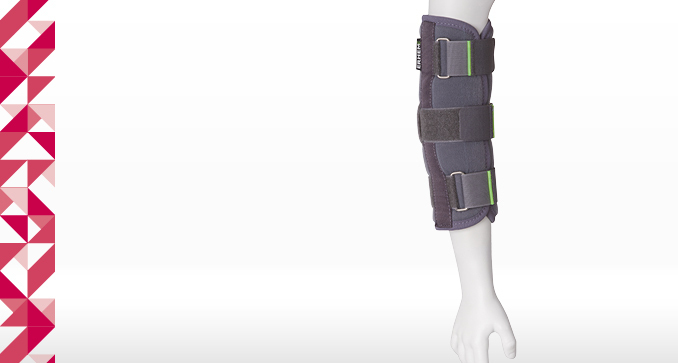 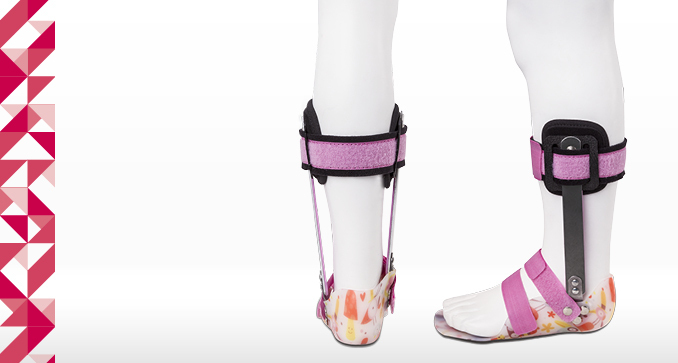 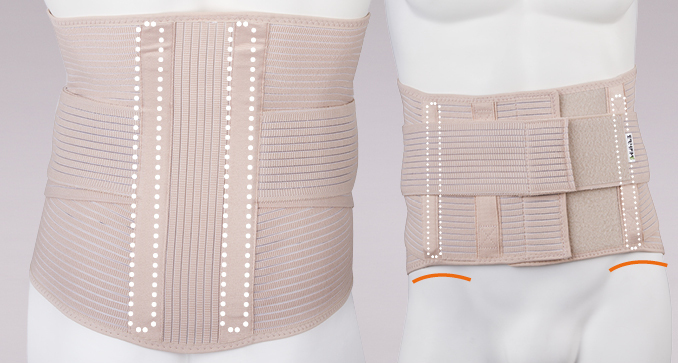 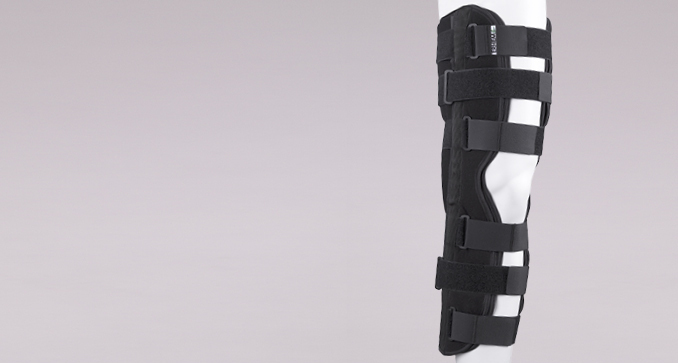 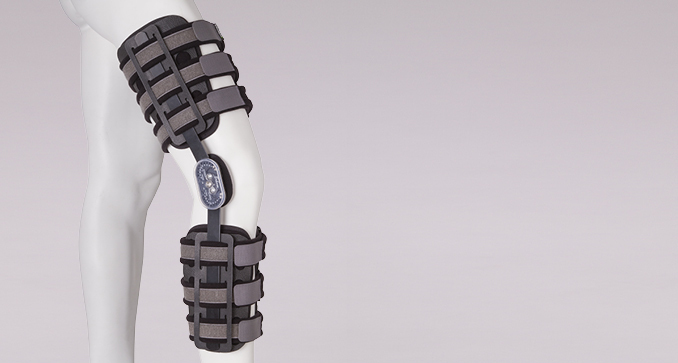 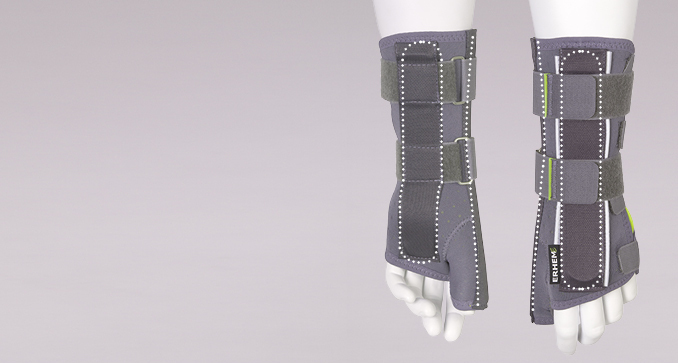 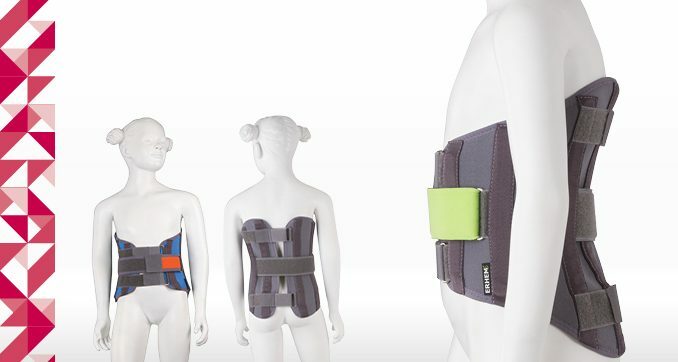 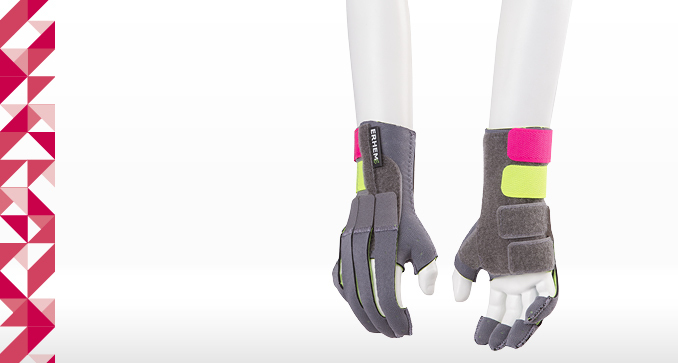 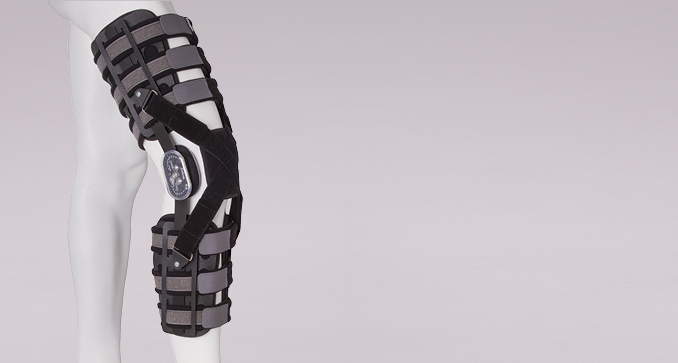 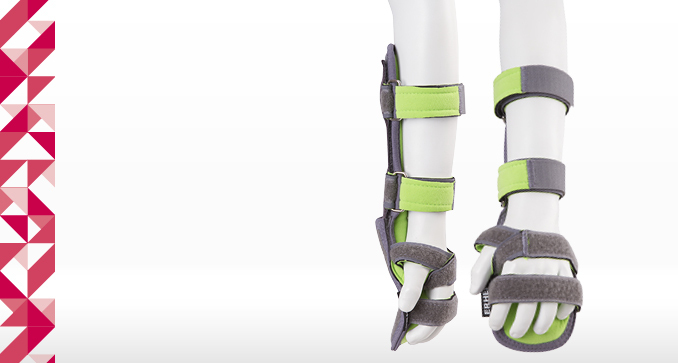 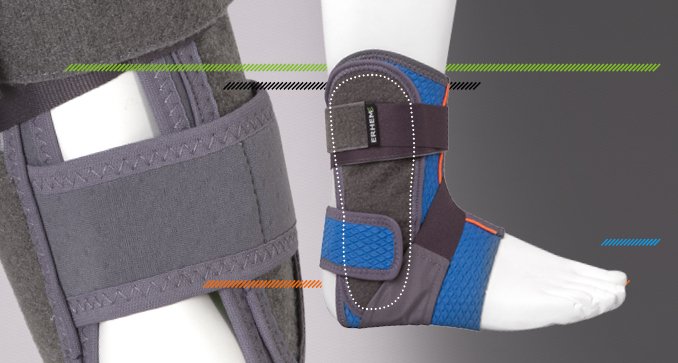 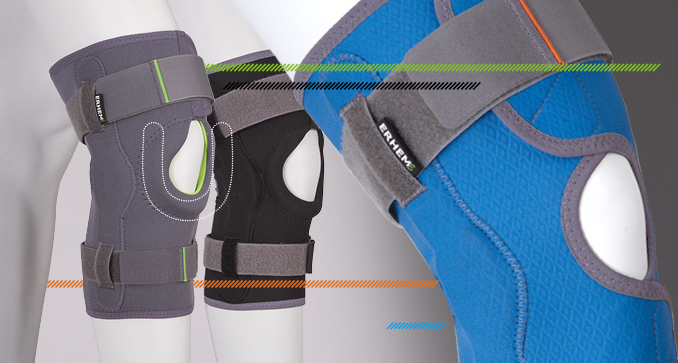 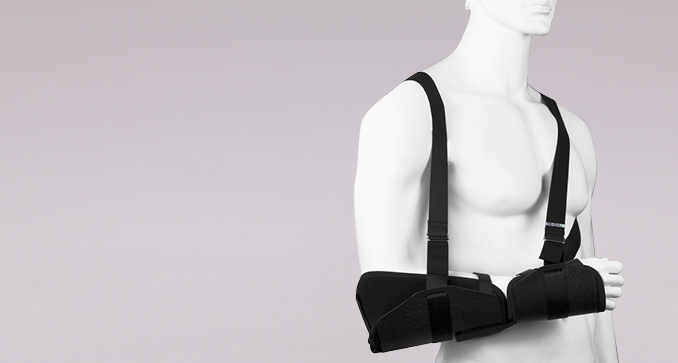 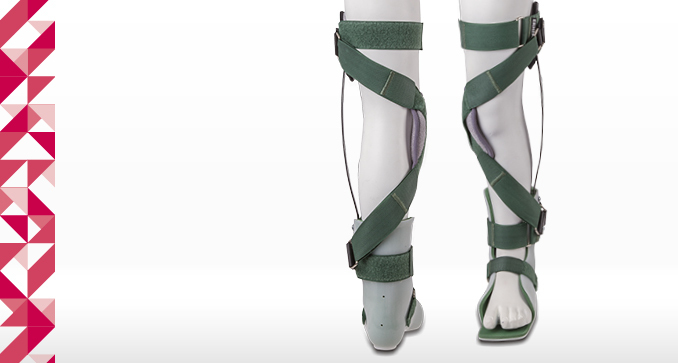 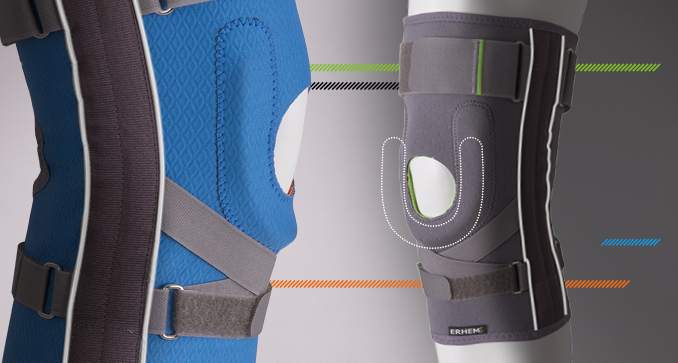 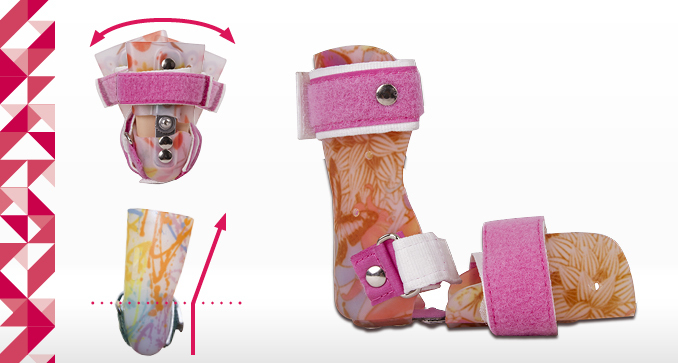 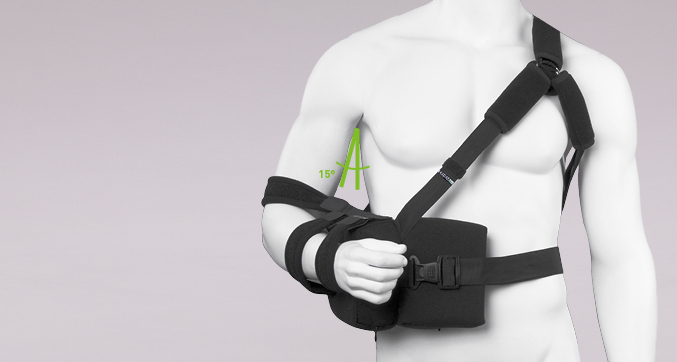 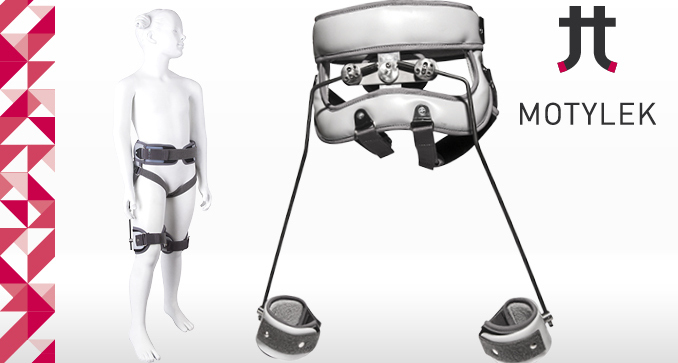 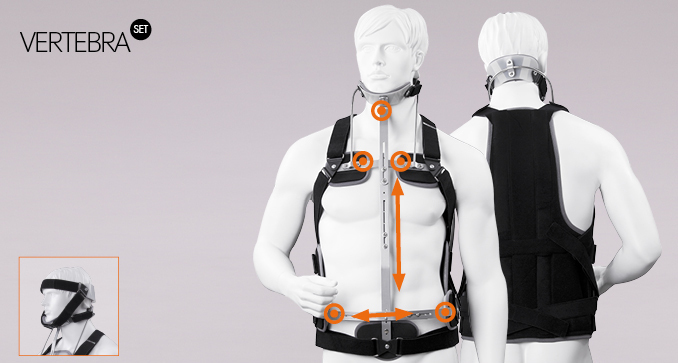 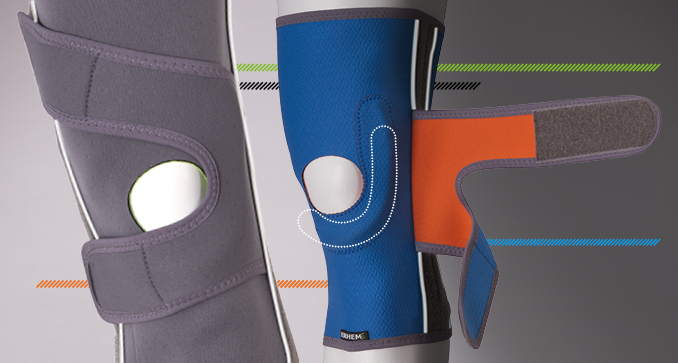 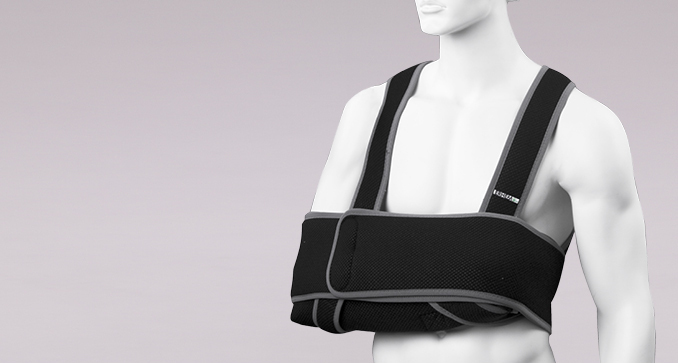 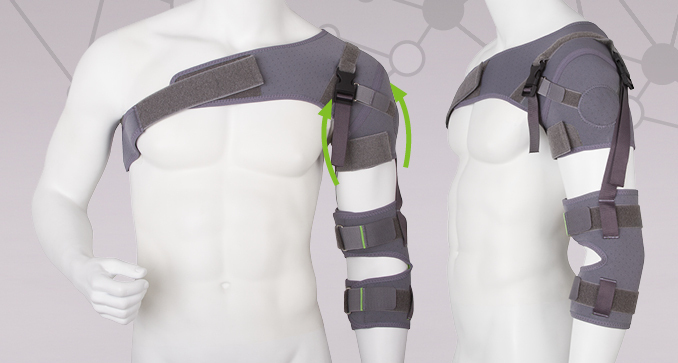 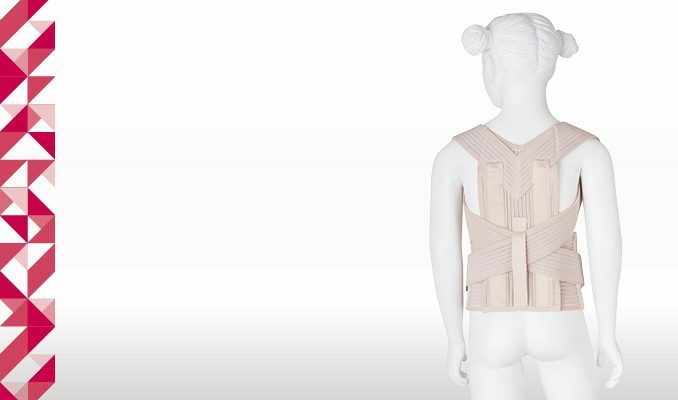 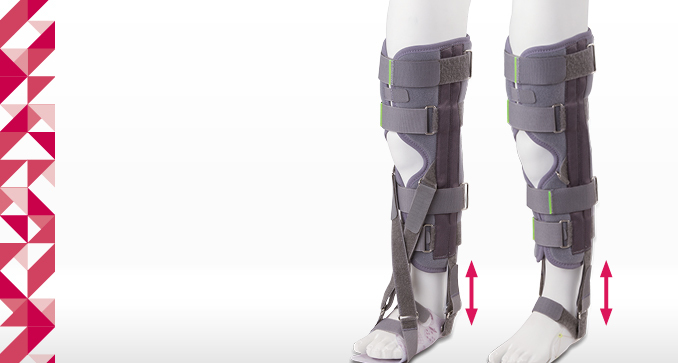 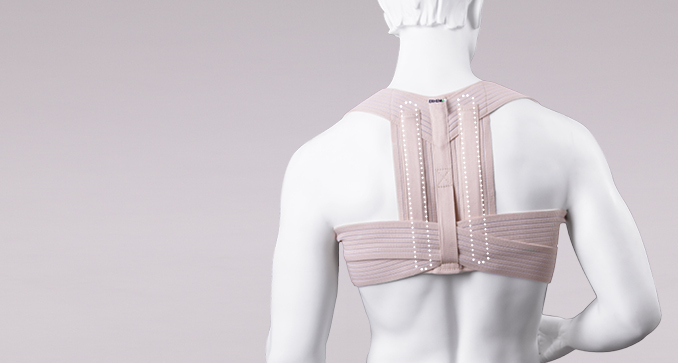 The brace that immobilizes the elbow joint in extension prevents it from contractures. 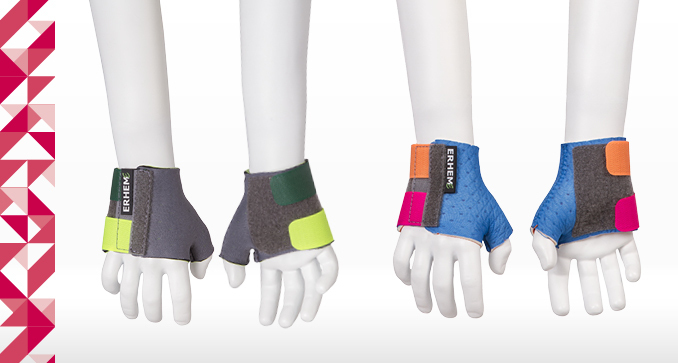 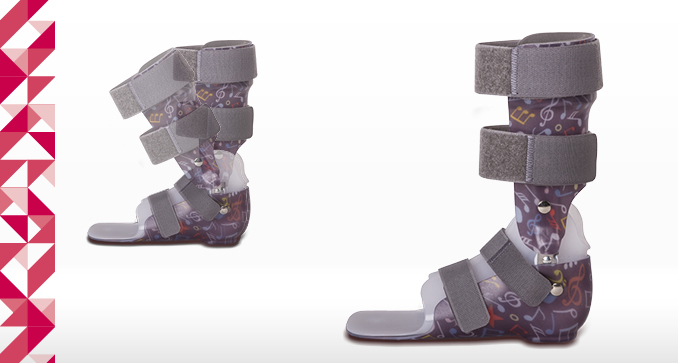 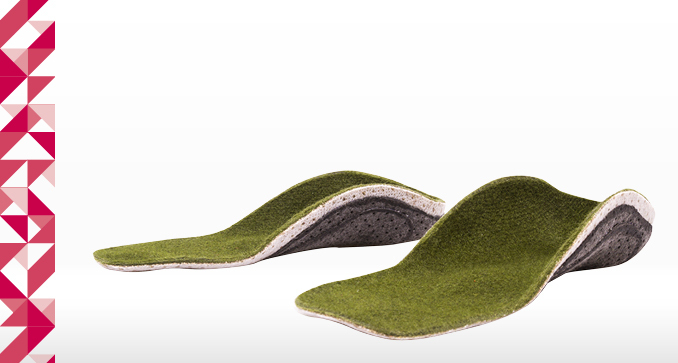 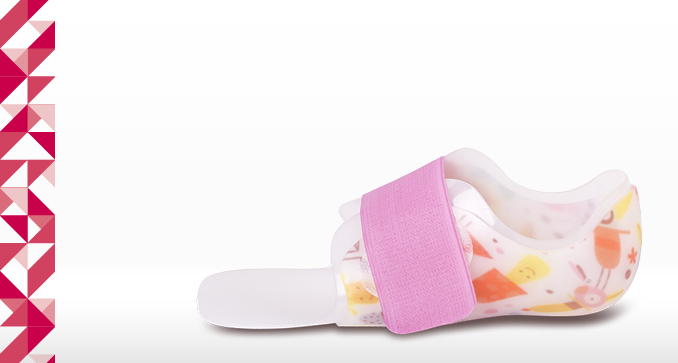 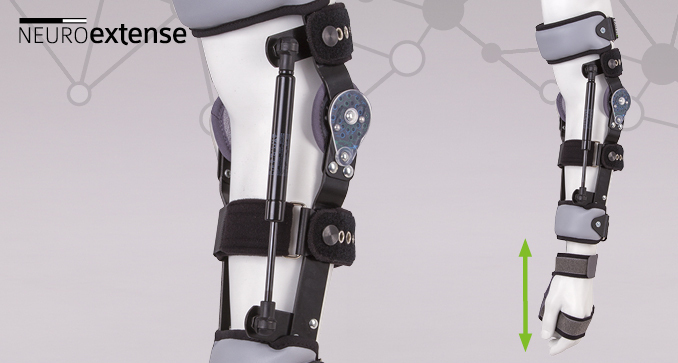 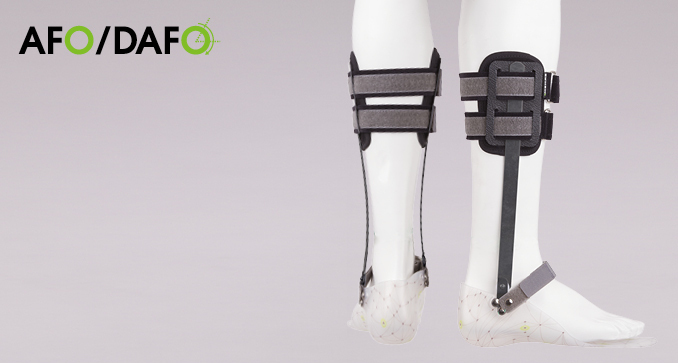 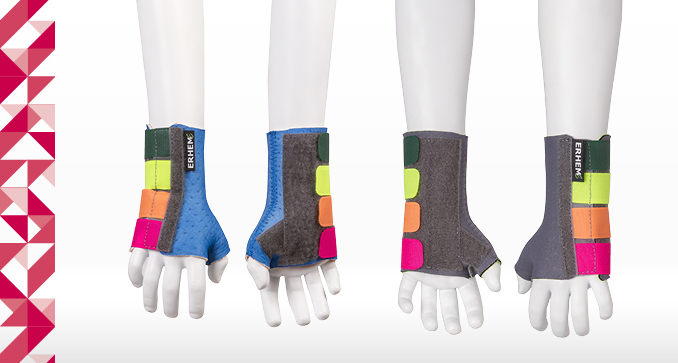 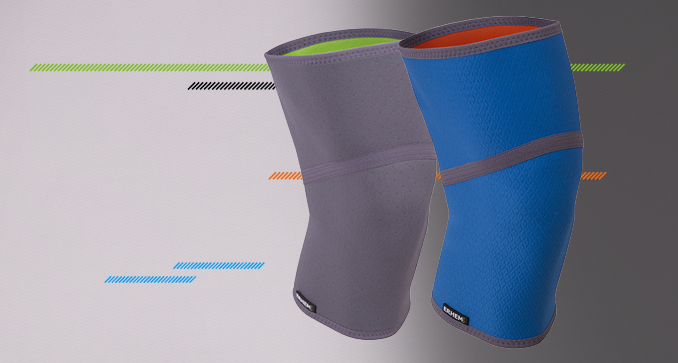 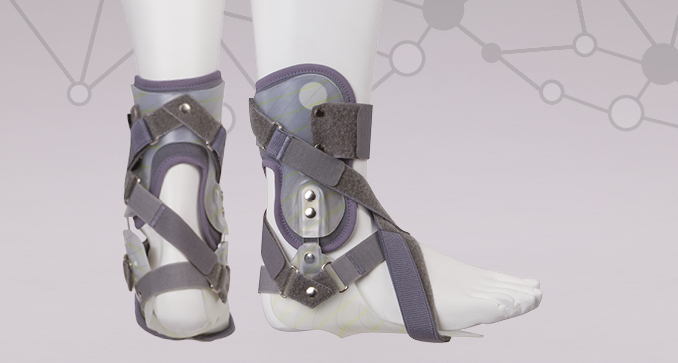 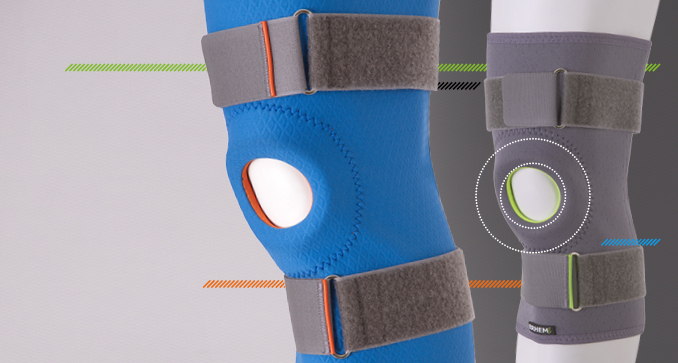 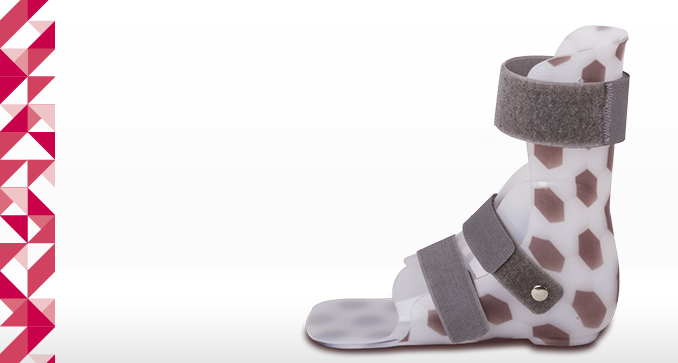 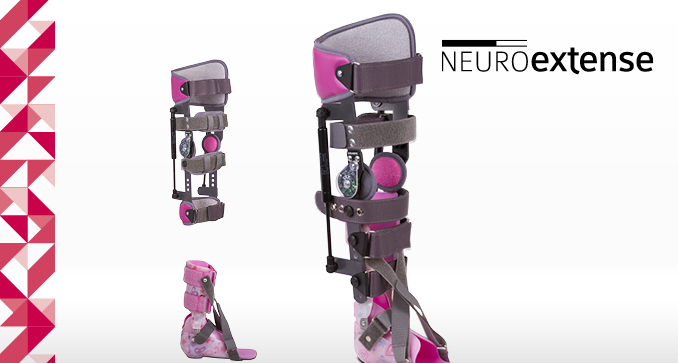 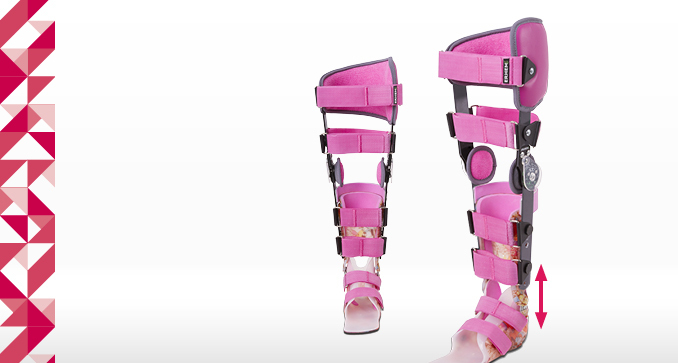 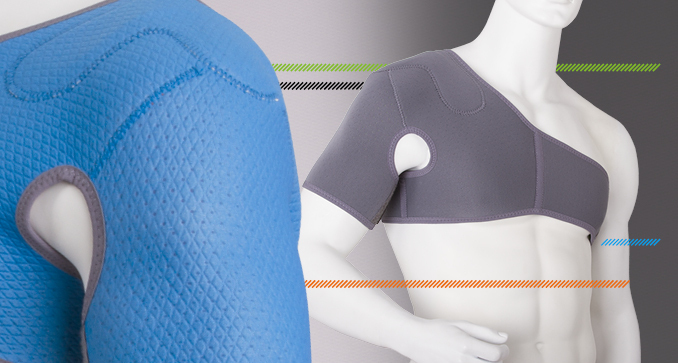 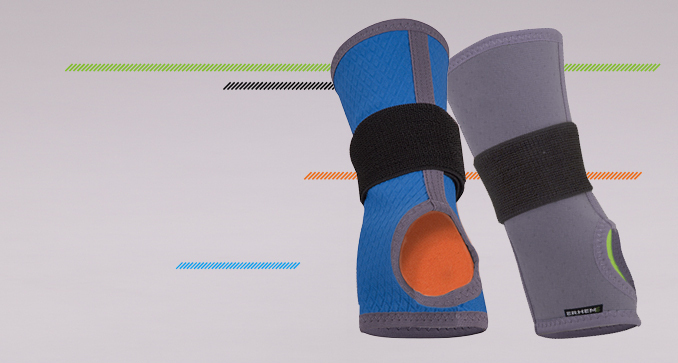 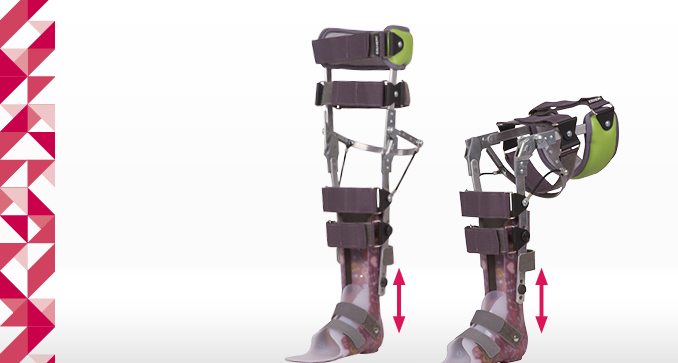 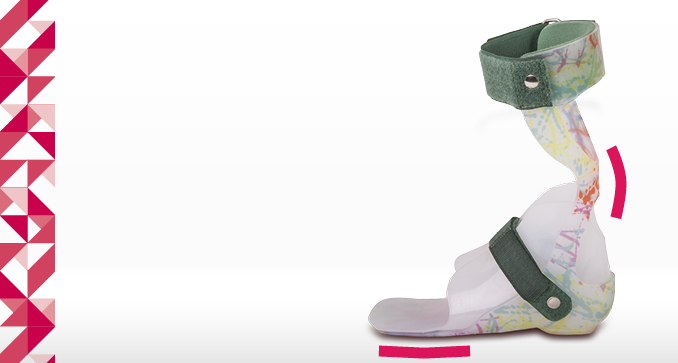 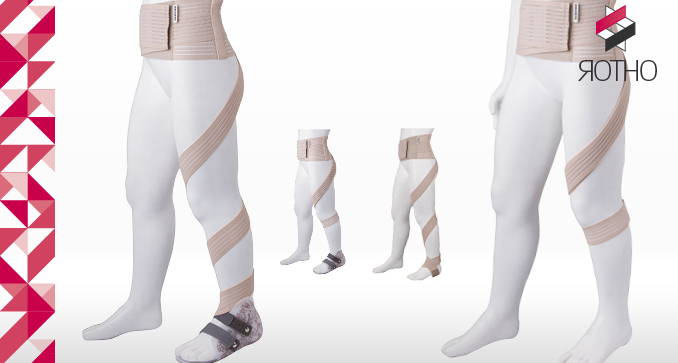 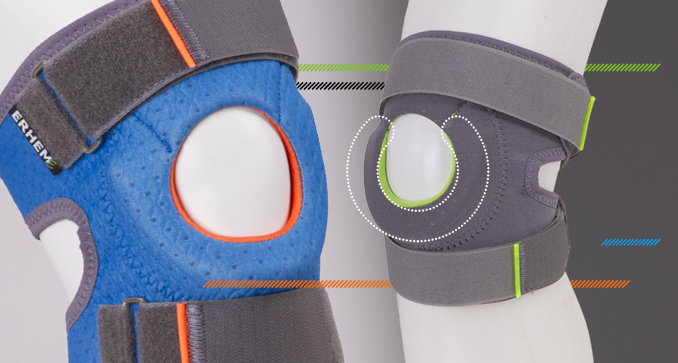 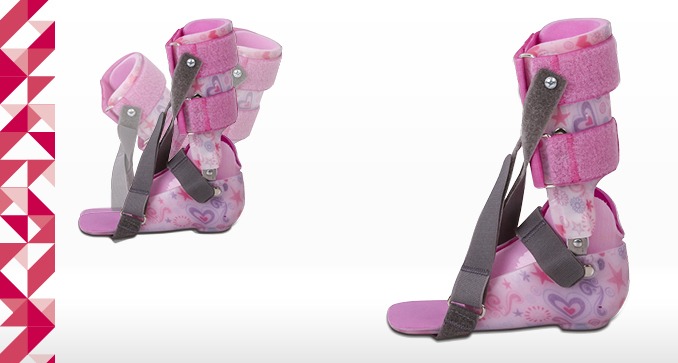 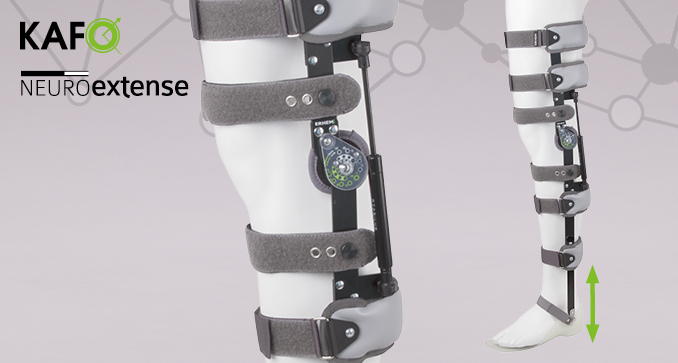 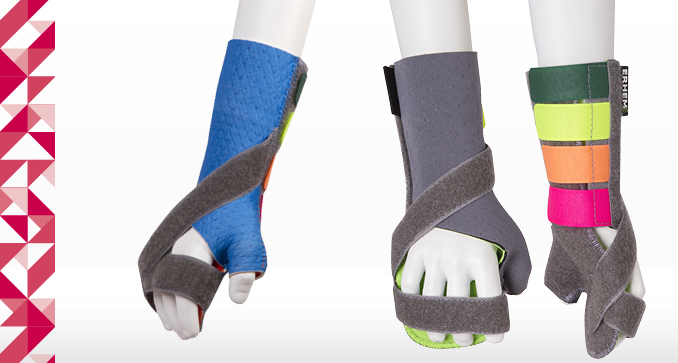 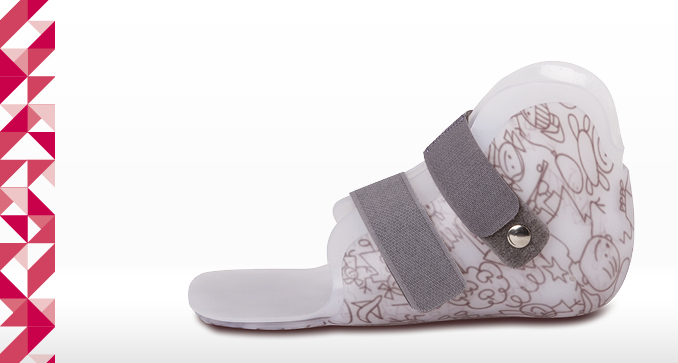 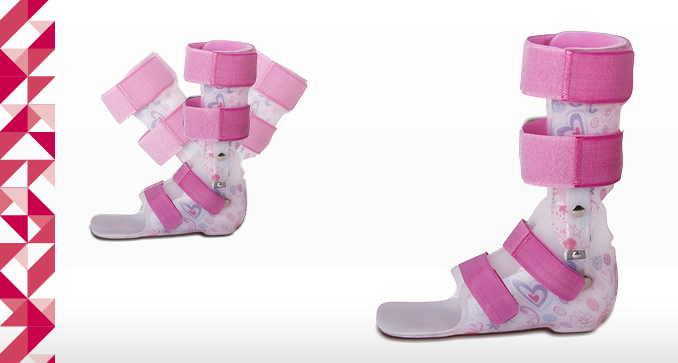 Is the alternative to the conventional plaster cast in case of injuries or orthopedic operations. 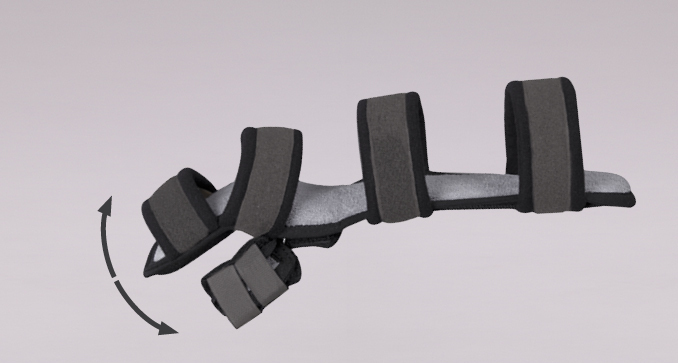 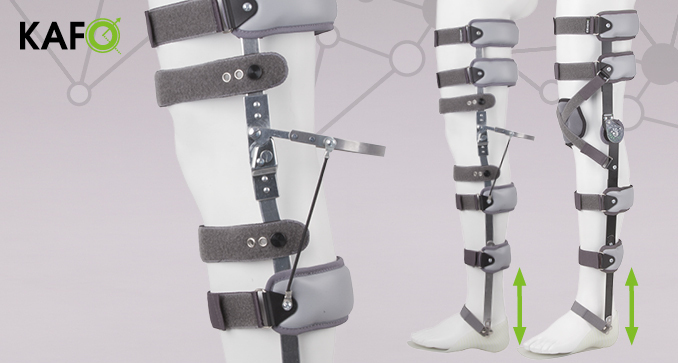 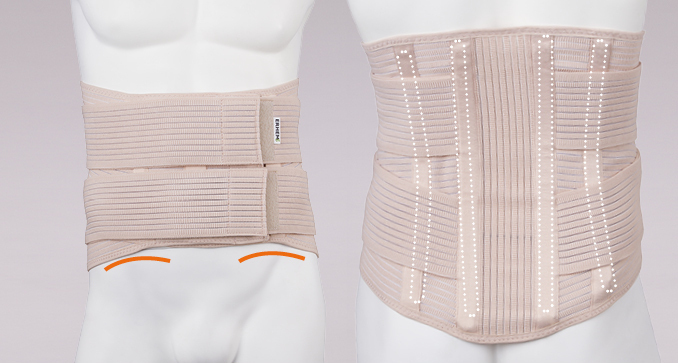 Side and rear metal stiffening elements immobilize the joint in extension.